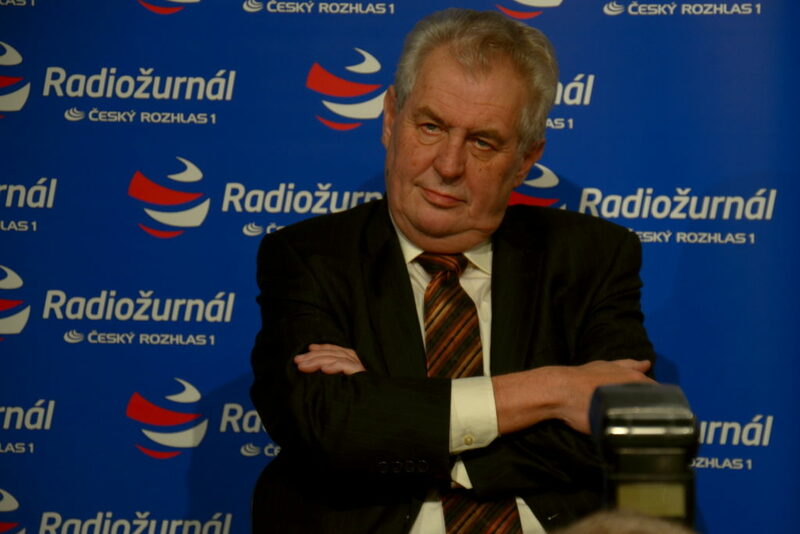 The results of the January 26th and 27th Czech election will determine the relations between Central and Eastern Europe and Brussels: If Zeman wins, nationalistic positions will prevail in the region. 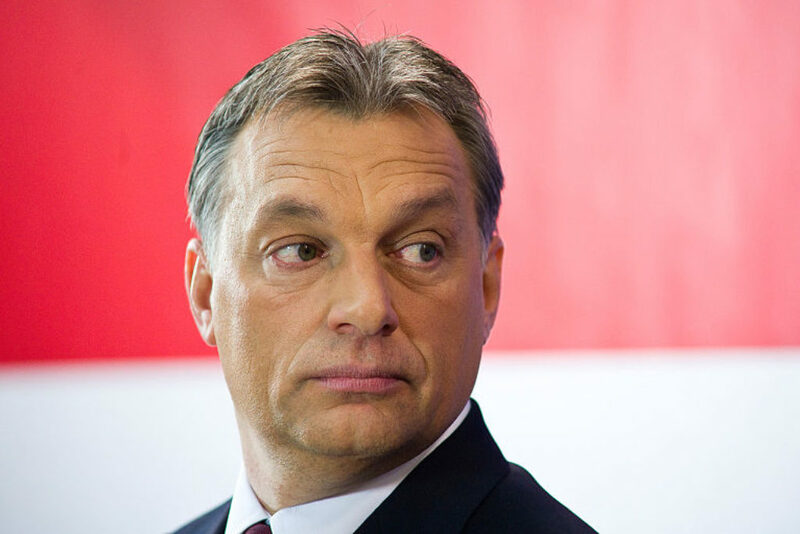 If Drahos is elected, Central and Eastern Europe will not present a uniformly Eurosceptic front. In future struggles over individual freedoms and European funds this will be of importance. Once again, the Czech political life is likely to influence Europe. In the second round of the presidential elections, which will take place on January 26th and 27th, the incumbent, Miloš Zeman (with 39 per cent of the votes), will be challenged by a newcomer Jiri Drahos, lagging behind at about 26 per cent in the first round. 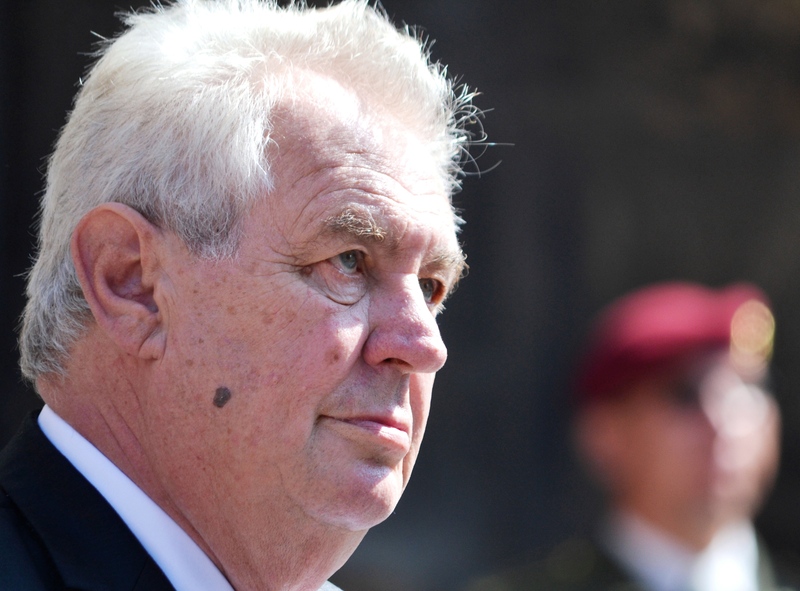 The powers of the president of the Czech Republic are constitutionally limited. 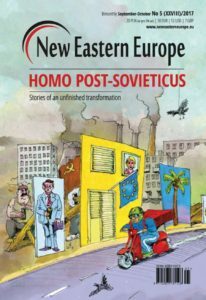 Yet, the election is getting more and more attention across the EU because it will stage the fight between a former anti-communist dissident turned Russophile and Islamophobic, and a liberal and Europhile academic. 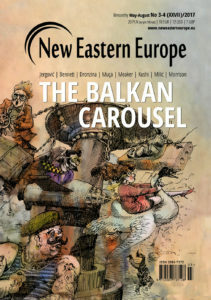 In the perspective of the Bulgarian, Austrian and Romanian presidencies of the European Union in the next 18 months, and in view of several elections in the region, the election will have an impact outside the country. The Czech Republic today is immersed in a parliamentary turmoil. Its first act was the May 2017 government crisis in which the former prime minister Bohislav Sobotka forced his finance minister and political rival Andrej Babiš to resign. The second act was the parliamentary election of October 25th and 26th 2017. 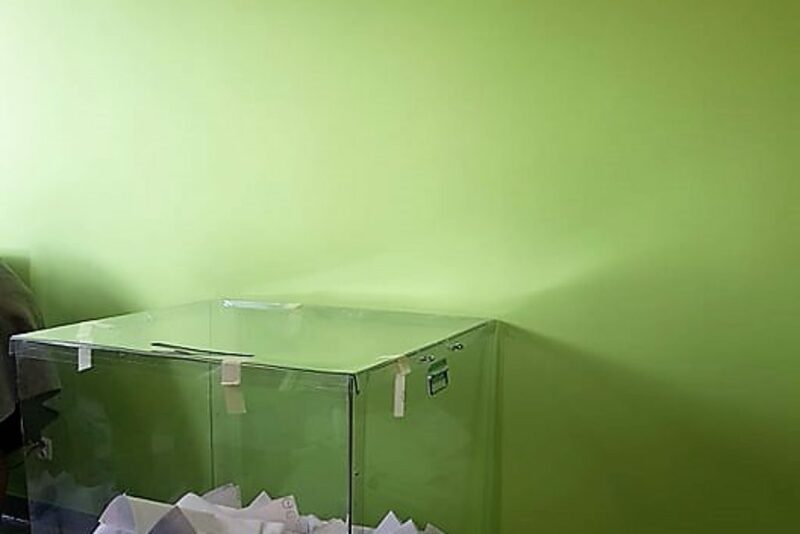 It witnessed a shift in the political landscape: taking revenge on his prime minister, Andrej Babiš won a short victory thanks to his party ANO 2011 (party of the disgruntled citizens), created in 2011. In the last general election, the billionaire won 29 per cent of the vote and 78 of the 200 seats in the lower house of the parliament. The third act of the crisis took place in December 2017: Andrej Babiš obtained his appointment as prime minister by Miloš Zeman and formed a minority government. In other words, the January 2018 presidential election comes at a time when the results of the parliamentary elections did not lead to a majority coalition in the parliament. Its outcome will necessarily trigger a cabinet reshuffle. Indeed Zeman’s presidency dramatically politicised the presidential position by interfering in the daily government business. A new Zeman presidency would certainly comfort the minority Babiš government and maybe cement a majority. What are the odds of a Drahos victory? On the one hand, the incumbent, Miloš Zeman, 73, a former leader of the fight against communism has publicly expressed his admiration for China and his support for president Vladimir Putin during the Crimean annexation. He has the momentum: he was the first president directly elected by the citizens (and not the parliament) in 2013 and he secured an alliance with the minority prime minister. On the other hand, Jiri Drahos is the former president of the Academy of Sciences. An outsider, he seems to be lagging behind with a gap of more than 10 per cent to the incumbent. However, his candidacy rallies the opponents to the Zeman candidacy: the three independents candidates, Pavel Fischer, the former Czech ambassador to France (10.19 per cent of the votes), Marek Hilser, doctor (8.8 per cent) and Michal Horacek, a popular singer (9.14 per cent). He can be compared to the Austrian president, Alexander Van der Bellen, environmentalist academic who managed to win a highly disputed second round against the far right candidate, Norbert Hofer, thanks to the votes of the Europhiles concentrated in the Vienna area. Jiri Drahos reached his highest polls in the the capital region of Prague, while Zeman is supported by the small towns workers. Since only 60 per cent of the electorate voted in the first round, the race can be tighter than excepted. 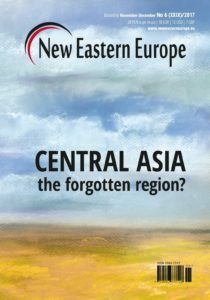 A mirror of Central and Eastern Europe’s political evolution? 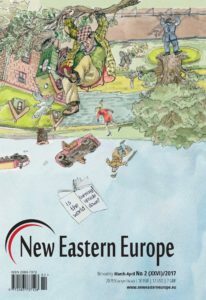 In its own way, the Czech political life highlights several trends in the political evolution of the region. 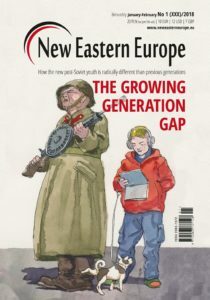 Even though the social and economic indicators are good (GDP growth of +4.5 per cent and unemployment rate at 3.5 per cent in 2017), the traditional social-democratic and conservative parties are now challenged by newcomers all across the Mitteleuropa. ANO 2011 and Pirate Party have counterparts in Austria, Poland, etc. Economic prosperity and massive trade with the EU States does not ensure the stability of the political system. 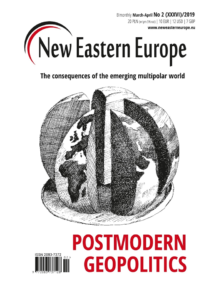 In Central and Eastern Europe, the political landscape is rapidly transforming. There is now a clear and widespread division between the electorate of the countryside, less favorable to Europe (perceived as favorable to Muslim immigration), and the urbanites, openly liberal and Euro-enthusiastic. This is the case in Austria, but also in Hungary, where Budapest has a very specific political inclination compared to the rest of the country. Everywhere in the region, Islam has become a major concern. 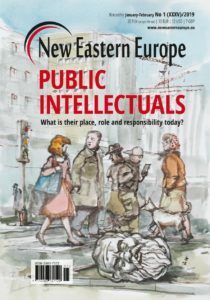 In the case of the Czech Republic, it is paradoxical since the country is notoriously agnostic, unlike Poland. Year after year, Czech citizens declare themselves in an overwhelming majority as “indifferent in religious matters”. The key issue is that the rejection of Islam is intertwined with the rejection of the Brussels bureaucracy. 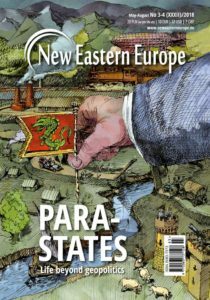 Moreover, in the region, the prosperity and independence regained by the former communist states are not enough: the persistent gap between the standards of living in the west and east is fueling deep resentment. The influence of the second round is not to be underestimated. Indeed, the two previous presidents of the country: Vaclav Havel and Vaclav Klaus, already made their respective voices heard far beyond the borders of the country. 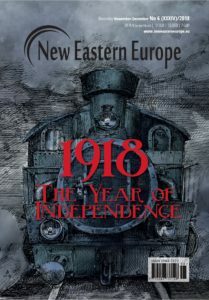 The political fate of the Czech Republic can have strong repercussions on the life of the continent: from the Prague Spring in 1968 to the Velvet Revolution of 1989, which had largely contributed to shaking the communist bloc; from the peaceful divorce with Slovakia to the memberships in NATO in 1999, and then the EU in 2004, and to the formation of the Visegrad Group (V4) with Hungary, Poland and Slovakia, the Czech Republic remains a pivotal state between Western and Central Europe, between the Germanic countries and the Slavic countries. Not to mention the dissolution of the Austro-Hungarian Empire and the Second World War. 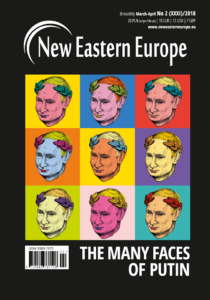 The Czech presidential election comes at a time when the Visegrad group is voicing a nationalistic stand in Brussels. 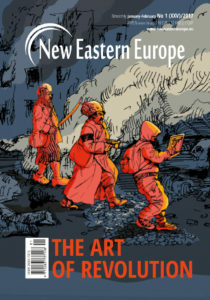 Fighting tooth and nails against the allocation quotas of migrants it challenges the French-German couple and the federalist aspirations advocated by president Macron. That can seem paradoxical: the Polish and Czech economies are intertwined with the German economy; they received important European structural funds. According to the most reliable calculations, those of the Institute for Fiscal Studies in London on the 2014 budget, net after adjustments, in the Czech Republic, transfers are 299 euros per person and 376 euros per person in Poland. 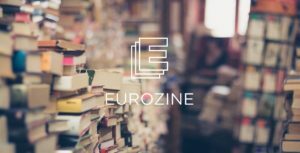 By comparison, the net contribution of the United Kingdom, before the Brexit vote, was only 75 euros per capita. In return, their competitive advantages significantly contributed to the EU wealth. In addition, these economies have high opening indexes: according to the World Bank, the opening index is 100 per cent of GDP for Poland, 152 per cent for the Czech Republic, compared with 60 per cent of GDP for the French economy. In other words, their economies are dependent on the trade with the EU. As a result, even the Eurosceptic parties in these countries are in favor of free trade within Europe. In other words, in the Visegrad Group, Euroscepticism is very different from that of the Brexiters and of the Front National in France. And that is why they are able to rally to their positions from other non-enlargement member states of 2014, Austria’s ÖVP-FPÖ coalition of Kurz and Strache. The results of the January 26th and 27th Czech election will contribute decisively to the evolution of relations between the region and Brussels: If Zeman wins, the nationalistic positions will prevail in the region. If Drahos is elected, as Van der Bellen in Austria, Central and Eastern Europe will not present a uniformly Eurosceptic front. 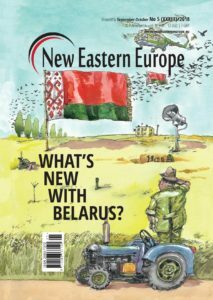 In future struggles over individual freedoms and European funds between the Union and Warsaw, this will be of importance. Similarly, regarding relations with Russia, the Czech presidential elections can have a fairly profound impact. In mid-2018, while Russia will be under the eye of the world during the ceasefire negotiations in Syria but also during the football World Cup (14 June-15 July), the European Union will have again to adopt a common position on the Minsk process and on sanctions. Since 2014, President Zeman regularly called for the lifting of sanctions against Russia in opposition to the French, German and Polish. The unity of Europe will be at stake.